Excellent, affordable accommodation in the heart of vibrant Northbridge. 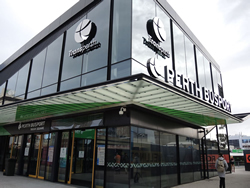 Within easy walking distance of the entertainment and cultural precincts of Perth as well as the city centre – surrounded by restaurants and nightlife but secluded enough to offer a break to the weary traveller. 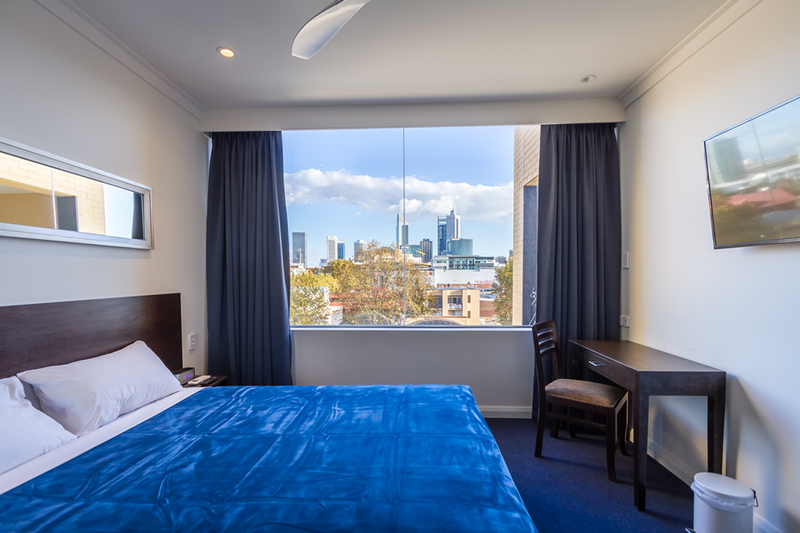 Stroll to Perth CBD, restaurants, nightlife, shopping districts and public transport – Great Southern Hotel Perth is ideal for both leisure and corporate clientele. Great Southern Hotel Perth is situated in the main cultural and entertainment precinct of Perth, only a short walk from Perth train station, NIB Stadium, Art Gallery of WA, Perth Arena, and the State Theatre. 1 kilometre from Perth CBD, 13 kilometres from Perth Domestic Airport and 18 kilometres from Perth International Airport. 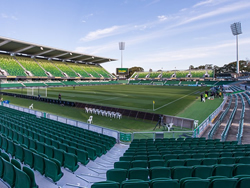 Located only 800m from the hotel, HBF Park is home to a range of sports events & it is also a leading provider of function rooms & corporate events in Perth. Click here for more. 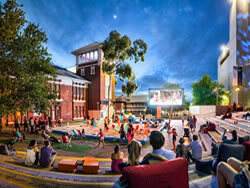 Located only 800m from the hotel, the Perth Cultural Centre is a vibrant space in Northbridge where the arts, culture, knowledge, events and community come together. Click here for more. Located 1km from the hotel, the Perth Busport is unique. Not only is the bus station fully underground – a first for Perth – it is also Australia’s first bus station to work more like an airport, with buses departing from different stands for each trip to maximise efficiency. Click here for more. The unique style and personality of our restaurant allows our guests to experience an international cuisine to suit all tastebuds. Positive: The location… breakfast… lounge/seating areas were fantastic.. it was an 8 minute walk to the CAT bus route… plenty of eateries around also. Negative: Nothing… could not fault anything. Positive: The lovely lady that checked me in was absolutely charming and professional. Positive: Close everythingAsian food shops, city! Just walk to everything.